We, Trang Bricks Private Limited from 2018 are prominent manufacturers of high-quality Fly Ash Brick Making Machine, Paver Block Making Machines, and Vibrating Table. 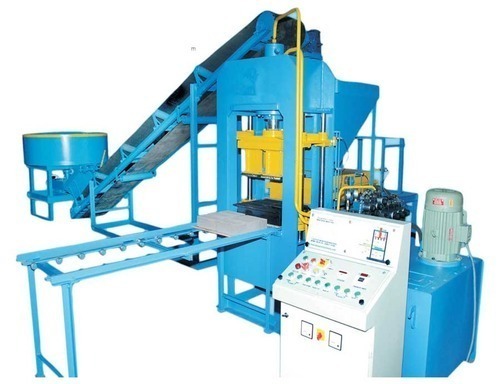 We are a well-known manufacturer of a highly reliable array of Fly Ash Brick and Paver Block Making Machines. Owing to their durability and resistance to damage, these offered ranges are highly appreciated among our patrons.